Once your business has its product/service offer, pricing, distribution and positioning strategy sorted, it’s time to determine the objectives that your communications activities need to deliver against to ensure that they effectively assist the achievement of your overall marketing objectives. 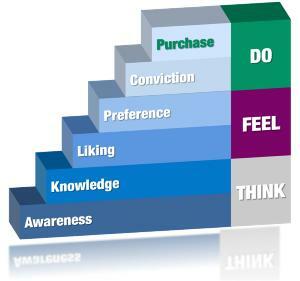 Consumers and business buyers move through a step-by-step process as they receive marketing information and move toward a decision via what is referred to as a hierarchy of effects process. 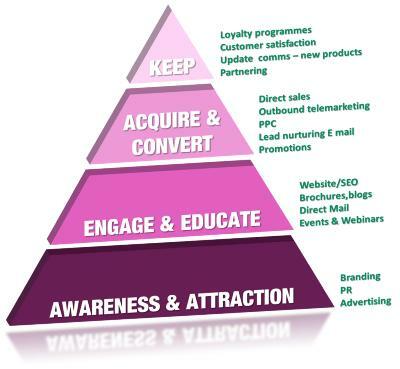 You should also ensure that your set objectives which are measurable! actionable: can we do it? Marketing – Transmit or Get Found? Presenting LLS Awards – Celebrating Liverpool’s Legal Excellence! Facebook believes the landmark US Federal Trade Commission fine over privacy breaches could be as much as $5bn. The brand has been sending the RFP out to agencies, Campaign US has learned.